This little piece of Knysna history was brought to our attention due to its inclusion in the Rooted in Time Self-drive Tour. What the short Templeman Station Railway Walk lacks in distance it makes up for in a charming history lesson. Getting there: head east from Knysna, turn left at the Uniondale sign onto the R339 which heads north into the forest towards Diepwalle until you reach Ysterhoutrug. 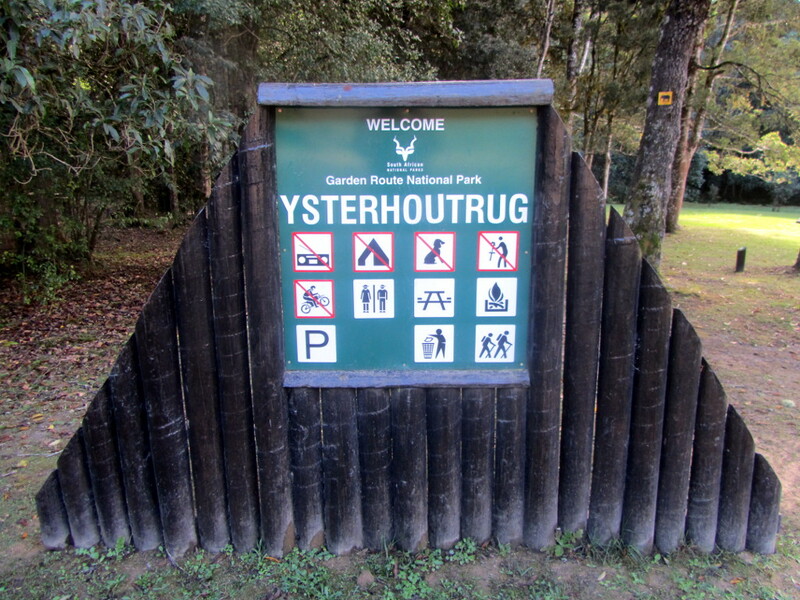 The start of this short walk is at the Ysterhoutrug picnic spot. 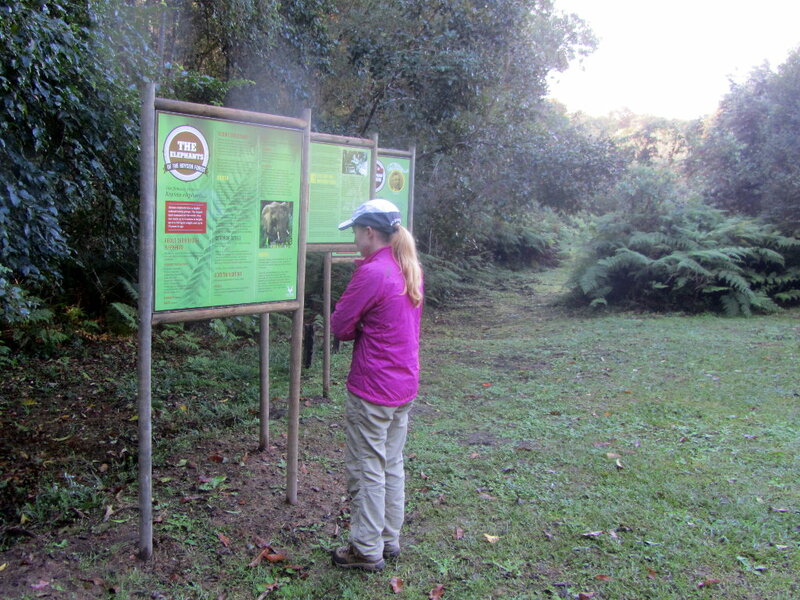 The picnic spot offer picnic benches with braai facilities, and ablution facilities.